Metallic Cartridge Handloading (MCH) contains vast information on everything that any handloader needs to know about this subject. 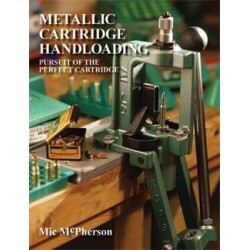 With MCH, the handloader can learn how to make any rifle or handgun cartridge the best that it can be. In this exhaustive tome, M.L. (Mic) McPherson analyzes every aspect of handloading, with regard to cartridge safety, functionality, and performance. Rather than simply telling what things matters, he explains why those things matter. 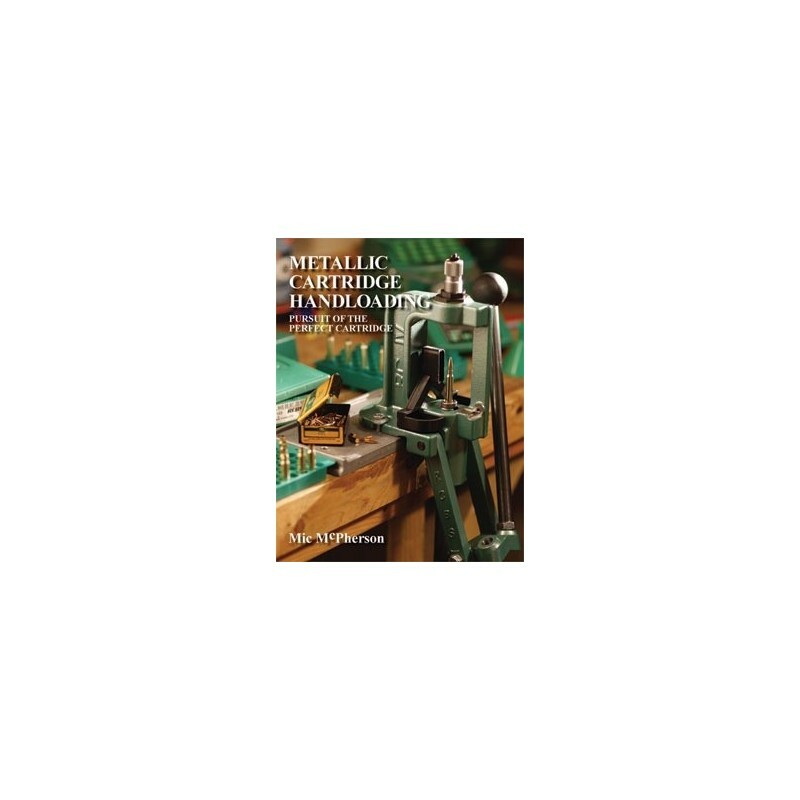 No other book explains so many aspects of handloading so thoroughly. This fact has led many industry experts to recognize MCH as the bible on this subject. Endorsements include: Dave Petzal, Field and Stream Allan Jones, many editions of the Speer Reloading Manual John Anderson, Editor, Varmint Hunter magazine Jeff John, Editor, Guns magazine and many others. If you are serious about loading your own ammunition and you want to get the most from doing so, you owe it to yourself to get and study MCH. Note: Metallic Cartridge handloading is not a reloading manual it does not contain specific load recipes (except as examples). Such loading data is readily available from various component manufacturers, both online and in printed form. 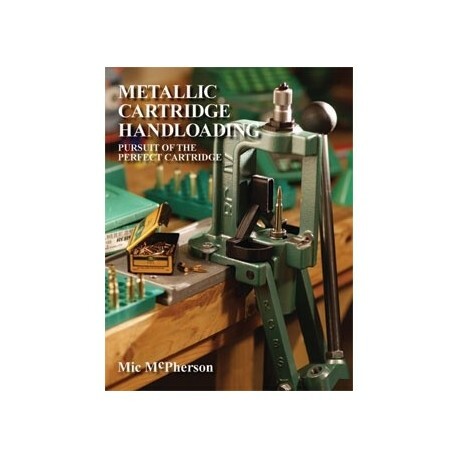 Metallic Cartridge handloading is, rather, a how-to book that covers the entire process of cartridge handloading, including important subjects and details not found in any other book.